Additionally, we received social feedback that professional photography should have been included, as well as digital transaction management from DocuSign. What else did we miss? Tell us in the comments! 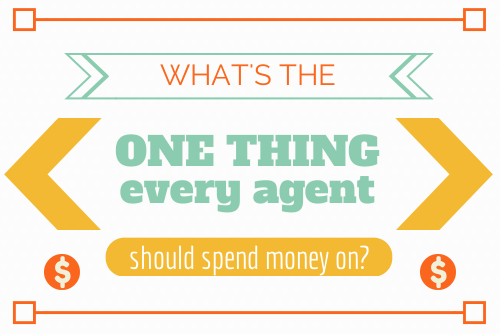 New technology is ubiquitous in the real estate industry, but what should an agent really be spending money on? Here, we leave the voting to you — let us know what you’d never skimp out on. Plus: Do you have a favorite product you think everyone should use? Leave it in the comments, or let us know @inmannext. We’ll share the results, comments and social chatter when the poll closes on Tuesday, April 29 at 5 p.m. PDT.